4k00:15A wide aerial drone establishing pan shot of a snowy mountain top landscape. 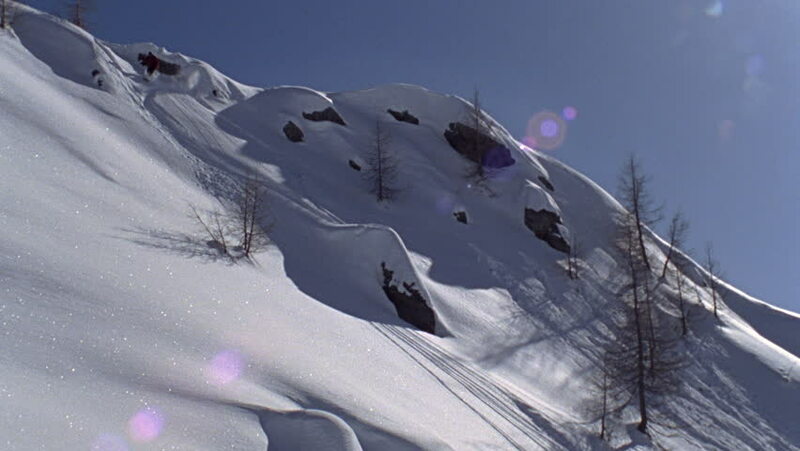 The drone pans and slowly rotates, passing the smooth snow-covered rocks in the foreground. Sunny weather. Available in 4K. 4k00:244K. Aerial view of a ski resort from the chairlift. There are people skiing and snowboarding in the snowy mountains. Beautiful and sunny day with blue sky. Sierra Nevada, Spain-Adrian.